Daleal Monjazeb has completed the Hero Images Stock Photography Photo Shoot. Quynh Mi books a role on The Flash! 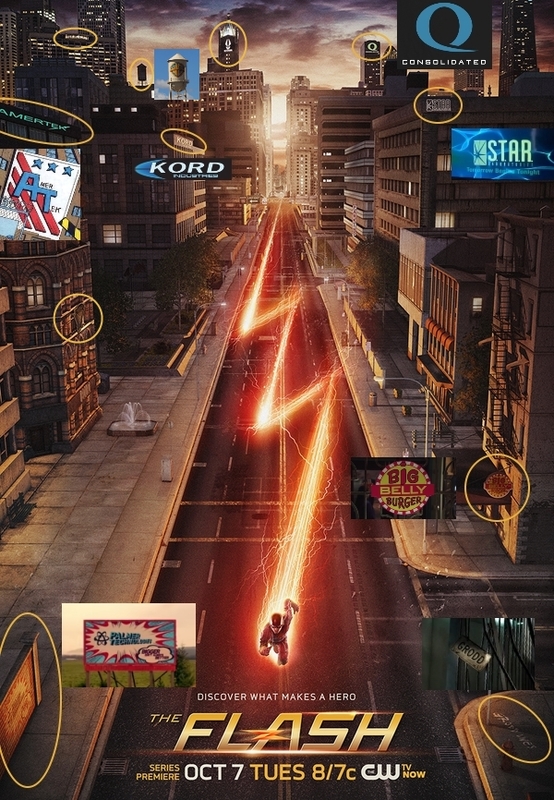 The Flash is an American television series airing on “The CW“. It is based on the DC Comics character Flash (Barry Allen), a costumed superhero crime-fighter with the power to move at superhuman speeds. It is a spin-off from the series “Arrow“. The series premiered in North America on October 7, 2014, where the pilot became the most watched telecast for The CW. This Action adventure drama focuses on Barry Allen who wakes up 9 months after he was struck by lightning and discovers that the bolt gave him the power of super speed. With his new team and powers, Barry becomes “The Flash” and fights crime in Central City. 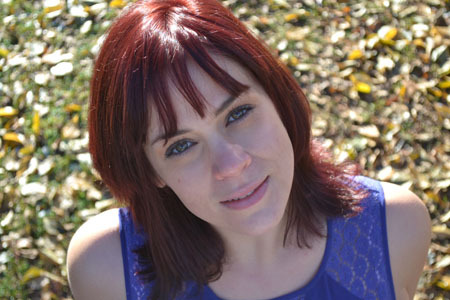 Joanna Williams books a role in the episode “Hero Husband” in the Maternity Series “Untold Stories of the Maternity Ward“. Aiden hams it up on set of Louis Drax. 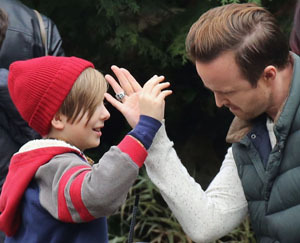 Aiden Longworth on set with co-star Aaron Paul from “Breaking Bad”. The BIG NEWS is out!!! And we couldn’t be more thrilled!! 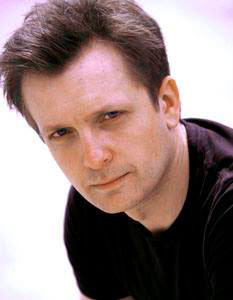 Our own Aiden Longworth has been chosen for the title role in the feature film “The 9th Life of Louis Drax“. Veteran award-winning actors, Molly Parker, Oliver Platt and Barbara Hershey also join the previously announced cast including Jamie Dornan (Fifty Shades of Grey), Aaron Paul (Breaking Bad) and Canadian actress Sarah Gadon (Cosmopolis). 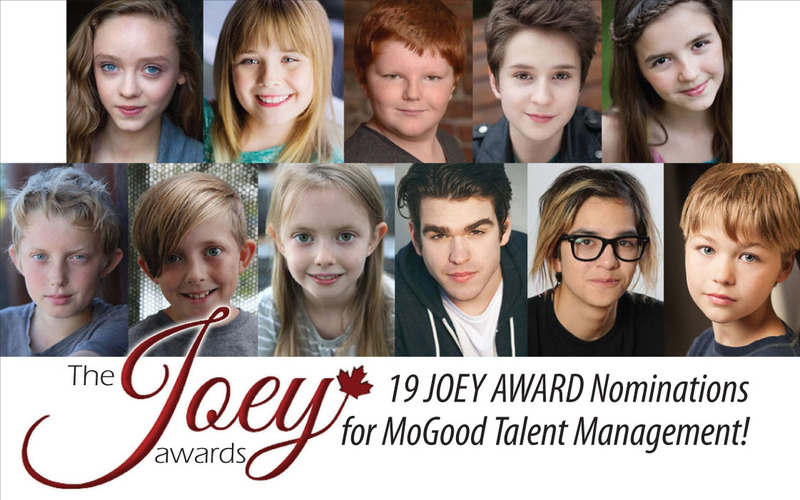 Congratulations to Madeleine Arthur, Sierra Barkwell, Eric Gibson, Grayson Maxwell Gurnsey, Tiana Irving, Rowan Longworth, Aiden Longworth, Hannah Longworth, Kurt Ostlund, Lyle Reginald & Tytan Wheeler! We’re Euphoric about Darcy’s Win! CONGRATULATIONS to Darcy Fehr who just won the award for Most Outstanding Performance by a Male Artist – Theatrical for his role in Feature Film “Euphoria” at the 2014 ACTRA Awards!!!! EUPHORIA is a coming-of-age drama, where two two road stories unfold about one person – a little girl Lily who’s taken away from home by her mother and Michelle, who traces the journey back after many years. Keep your eyes on Maddy! 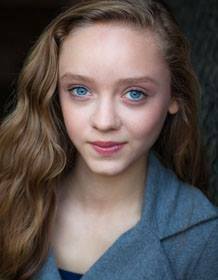 Watch for Madeleine Arthur in Tim Burton’s up coming feature film “BIG EYES“. 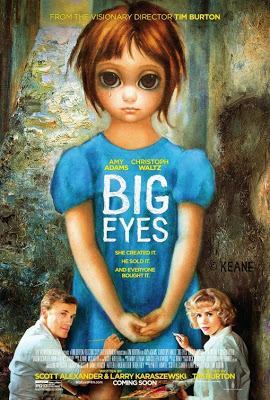 She plays the daughter of Margaret (Amy Adams) and Walter Keane (Christoph Waltz). The film will open in theaters on Christmas Day, 2014.